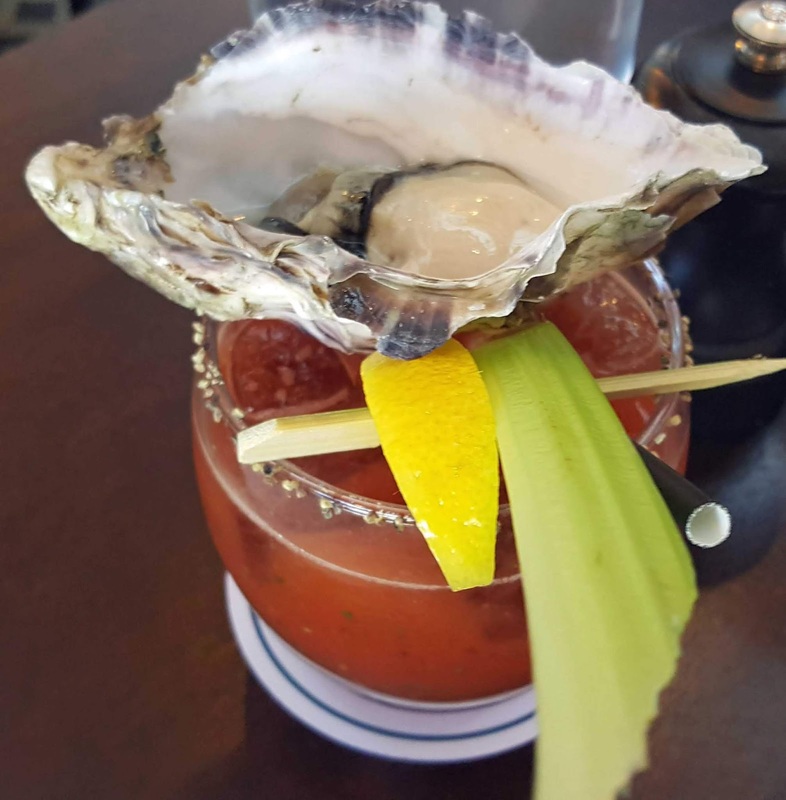 RESTAURANTS AND FOOD: Beats and Brunch. Music and Munch. All Happens at The River Club. Beats and Brunch. Music and Munch. All Happens at The River Club. Beats and Brunch. Music and Munch. All Happens at The River Club. Cork’s progressive River Lee Hotel has spectacularly transformed its dining and beverage facilities in recent months. The eye-catching River Club is now their ultra comfortable centre. 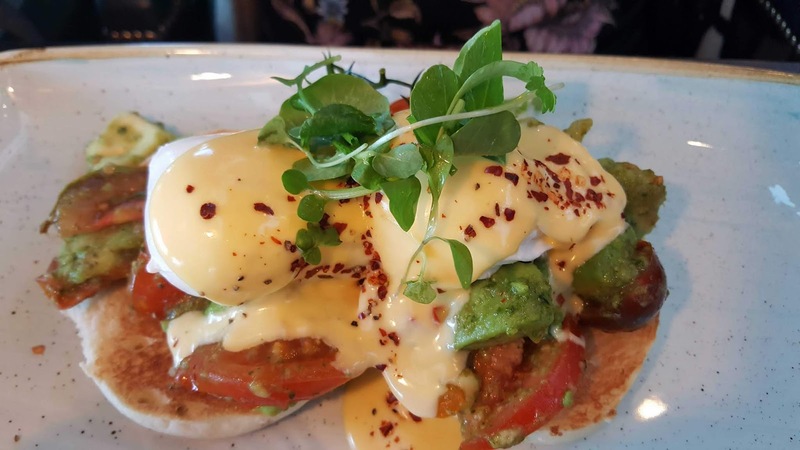 Here you can relax and enjoy brunch, lunch and drinks (with the alternative of the adjoining enclosed riverside terrace) and there’s sophisticated dining in the Grill Room. Sophisticated or casual or just in for a drink and nibbles with friends, the River Club is worth a call. We visited the colourful venue on Sunday as a part of a Media Sneak Peek. Head Chef Paul Lane had a line-up of tempting brunch dishes for us while the music, from vinyl, added to the buzz. Claire and Sinead, rightly proud of the new set-up, greeted us and told us their ingredients come from an array of local suppliers including the English Market and that all their beef is 100% per cent Irish. 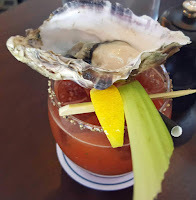 Soon their Signature Bloody Mary (Ketel One Vodka, River Club Mary Mix, Lemon and with or without oyster garnish) made a welcome appearance and we were up and running in our comfortable high seats. You also have the armchair option! Enjoyed too one of their Juicery Shots (mine was the Blueberry with Almond Milk and Coconut water). 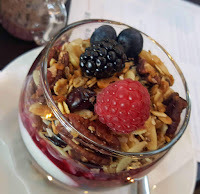 And then followed the Granola (Greek yogurt, seasonal fruit compote). By now, we were finding out more about the menu, making our choices. 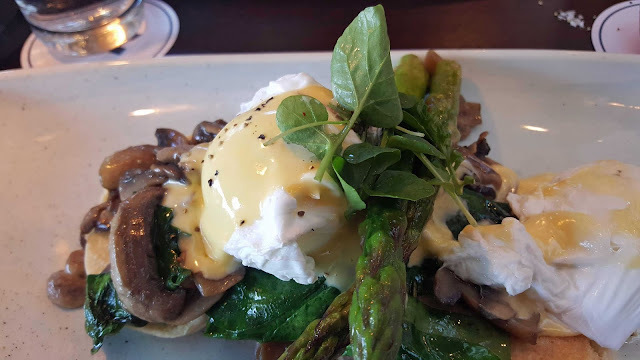 I put my eye on the Sautéed Wild Mushroom and Spinach (English muffin, poached eggs chilli flakes, and hollandaise sauce) and I wasn’t disappointed. Far from it. CL too was very happy with her choice: Tomato and Avocado Toast (English muffin, poached eggs, chilli flakes and hollandaise sauce). We were both saying that we preferred the muffin to sourdough in the dishes. What do you think? Also available were the River Club Brunch Special, Eggs Florentine and Toasted Banana Bread. 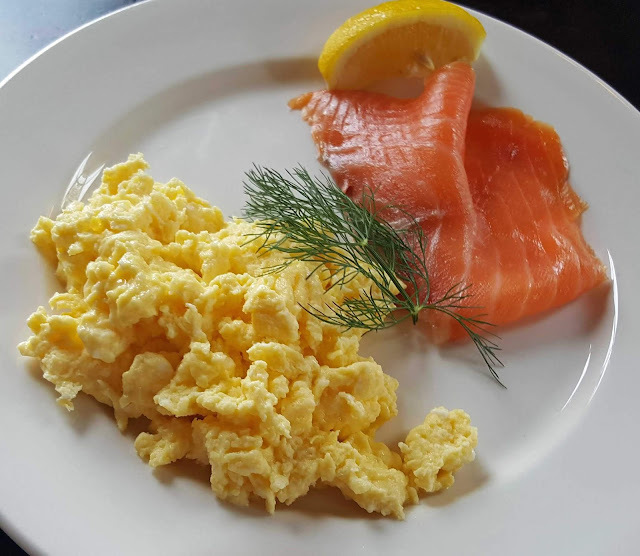 And, don’t worry, on their full menu you’ll find Eggs Benedict and Eggs Royale and more. And we also had dessert. CL picked the Lemon Posset, a very good one indeed. 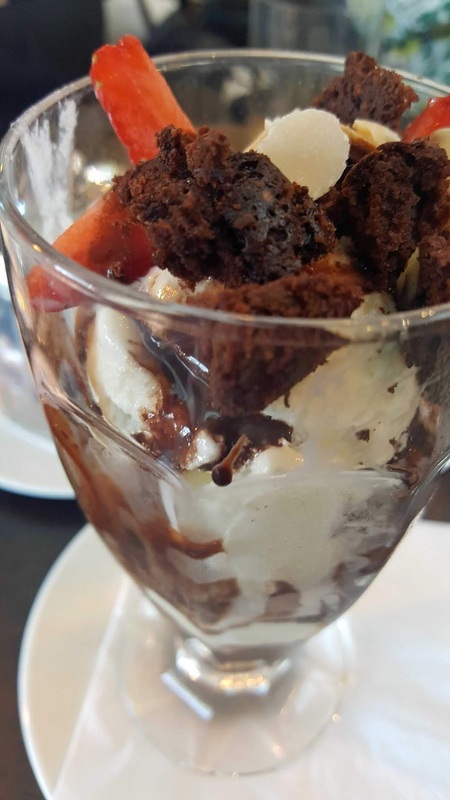 Meanwhile I was spooning from my tall Chocolate Sundae and sipping from a flavour packed Espresso O’Martini (Kalak Irish Vodka, Black Twist Liqueur, Espresso, Demerara). Both the Kalak and the Black Twist are Irish by the way. Lots of tempting cocktails on offer, a selection from their Hi-Ball and Classic lists. 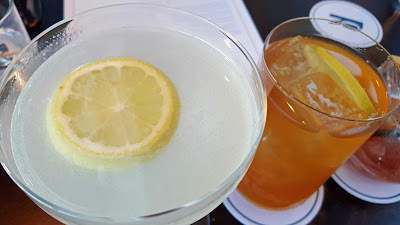 Very tempted by the Safe Harbour (Kraken Spiced Rum, Ginger Beer, Lime, Murphy’s Irish Stout, Demerara) and the Barry’s Brandy (Courvoisier VSOP Cognac, Cold Brew Barry’s Tea, Honey, Lemon). I did get a taste of the the Brandy but my favourite was the Velvet Lady (Blackwater No. 5 Gin, Velvet Falernum, Cointreau, Lemon). Just perfect!